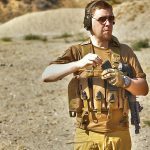 Whether you're an actual operator in the field or a concealed carrier, it's a good idea to explore some of the less 'flashy' accessories like mag pouches. 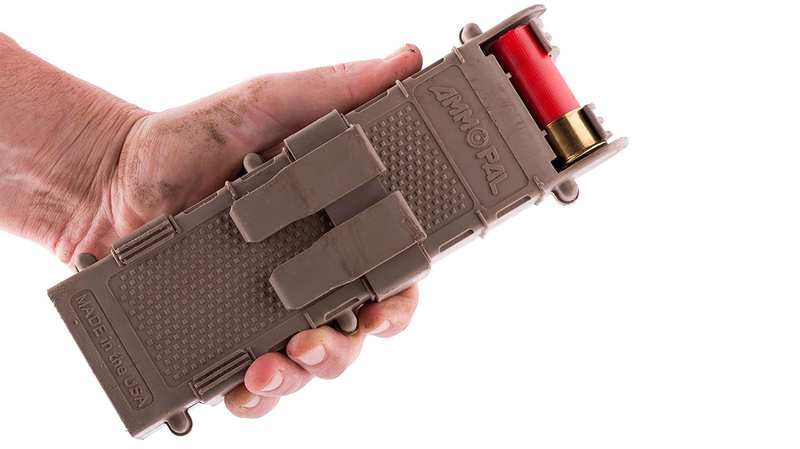 The AmmoPAL is made of rugged, high-impact, fiberglass-reinforced nylon with a durable spring that securely holds ten 2¾-inch 12-gauge shotgun shells, even when they’re positioned upside-down. 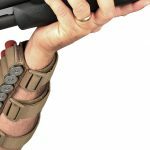 Designed for right- or left-handed operators, this shell holder is easy to run even with gloved hands. 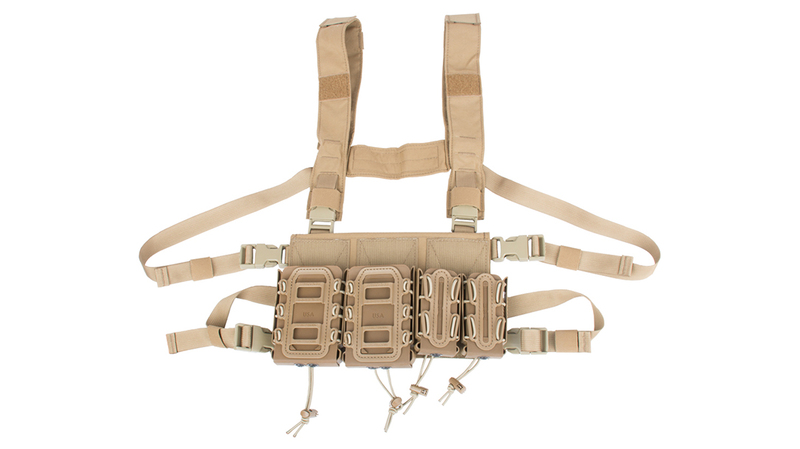 The belt/MOLLE clips are removable and can be adjusted into over a dozen configurations to mount almost anywhere. You need pals like this. 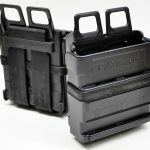 Made of durable, weather-resistant nylon, the All Hazards Ammo Mule from 5.11 Tactical can haul 10 30-round AR or AK magazines or five boxes of 3-inch 12-gauge shells. That’s 300 cubic inches of space. 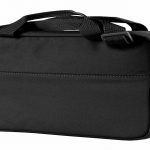 It also features double handles, a shoulder strap and a rugged zipper. The sides stay stiff so you can easily load and unload the bag with one hand. 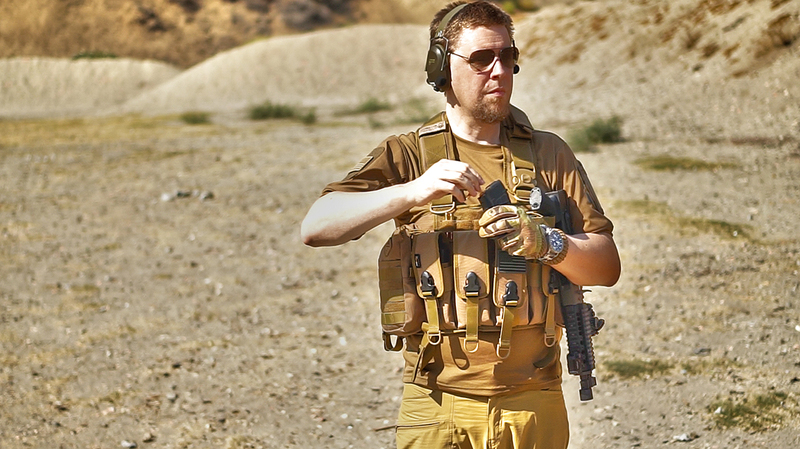 If you want a low-profile chest rig to run your AK-47, then check out this rig from Beez Combat Systems. 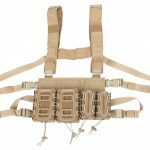 It’s MOLLE compatible and features oversized elastic pull tabs, 2-inch shoulder webbing with 1-inch buckles, quick-release shoulder and waist buckles, and full-length interior pockets. 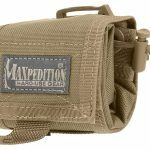 It’s made of 1,000-denier Cordura with mil-spec threading and hook-and-loop fasteners. 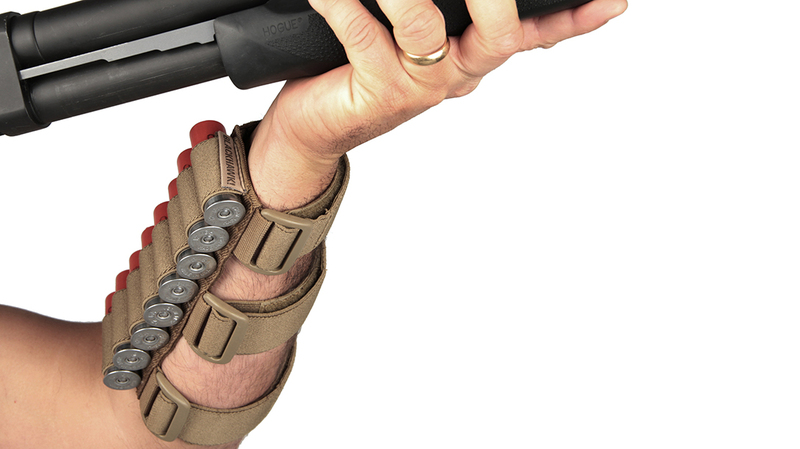 The Pro Shooter’s Forearm Sleeve from BlackHawk holds eight 12-gauge shotgun shells on the forearm of your support arm. 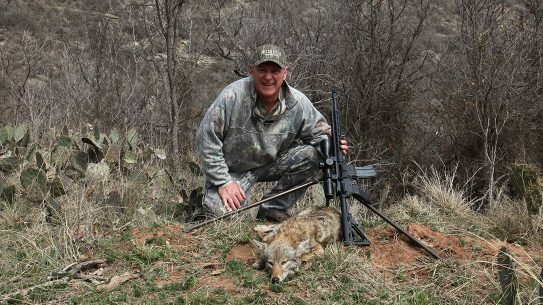 Designed for quick and efficient shotgun reloads, it’s made with 1-inch elastic retainers and three hook-and-loop fasters for an adjustable fit even over clothing. 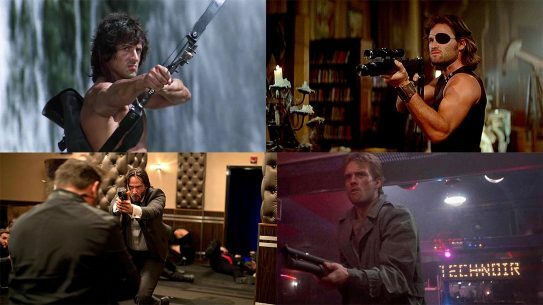 You’ll always have rounds within reach. 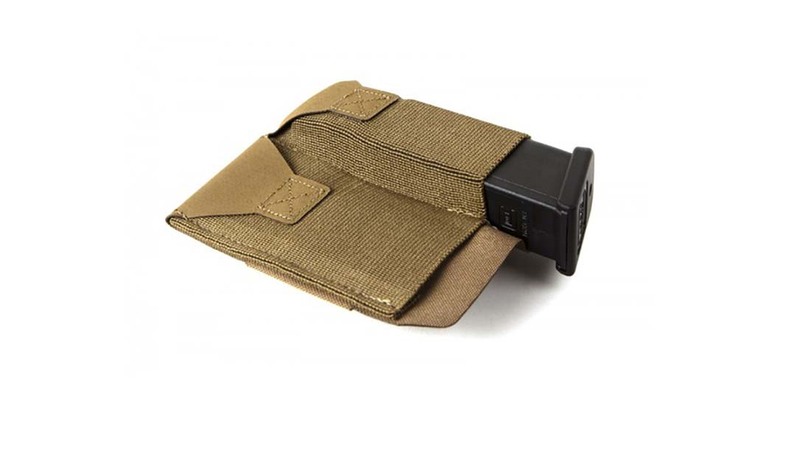 The Revolution Combo Mag Pouch holds one 10- to 30-round AR magazine and two pistol magazines. It can also be adjusted to carry the rifle magazine in three positions: rearward, up or forward. 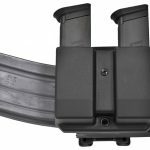 It has dual adjustable tension screws to control the amount of drag on the magazine and still keep positive retention. The magazines fit in either direction, with bullets facing forward or rearward. What’s not to like? 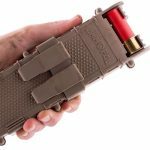 This belt-mounted Ten-Speed pouch securely holds two single- or double-stack pistol magazines yet allows for immediate accessibility. The pouch uses a hook-and-loop closure system to attach to belts up to 2 inches in width. 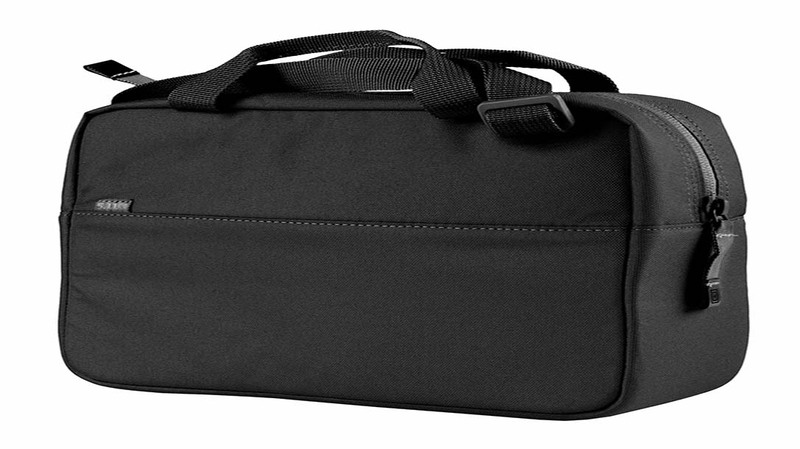 The pouch also has no sharp or hard edges for comfortable all-day carry. When the magazine is removed, the pouch lays flat thanks to its military-grade elastic construction. 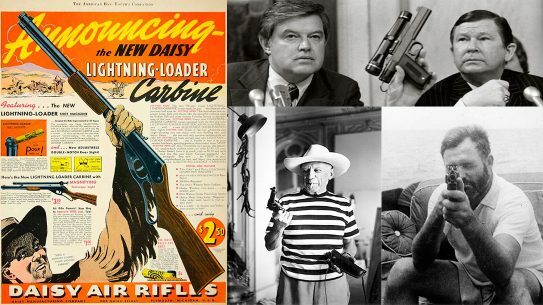 Why carry a gun concealed without any spare ammo? 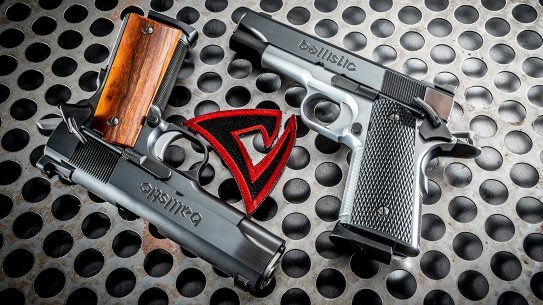 The Double Magazine Pouch from Bravo Concealment holds two pistol magazines. 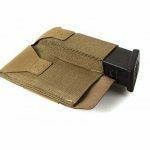 Made from Kydex, the pouch is extremely tough and durable. A single retention screw allows the user to adjust the desired tension so it is firm yet allows for fast and easy access when needed. 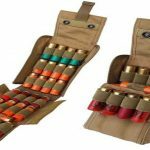 The MA61 Shotgun Reload Pouch from Condor accommodates twenty-five 12-gauge shotgun shells. You can attach it to your shotgun scabbard or wear it. 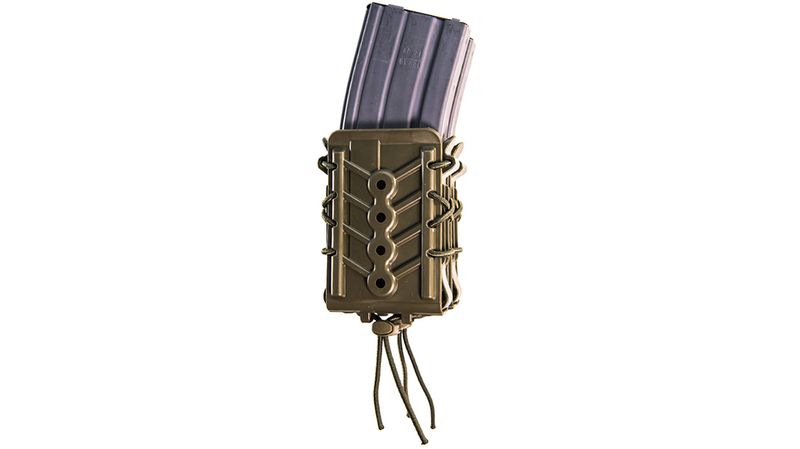 The pouch opens in stages to provide access to some or all of your ammo. It then closes with hook-and-loop fasteners plus a snap closure. 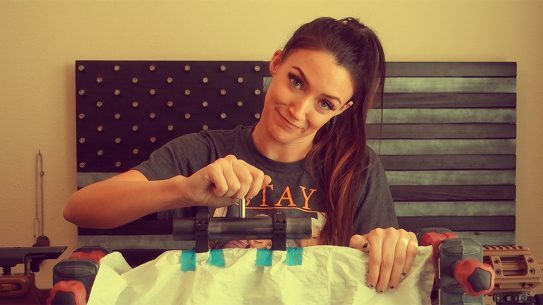 It’s made of a rugged nylon blend for durability. 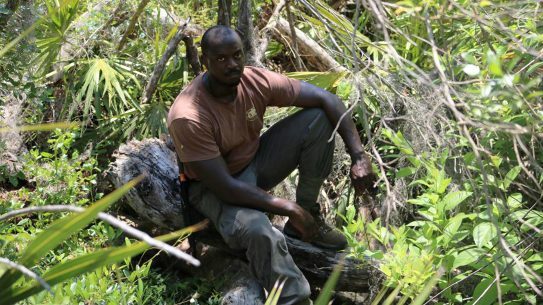 Esstac’s KYWI pouches use a hybrid Kydex and nylon design so that they are are rigid like Kydex but silent like nylon. 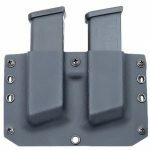 These pouches feature a Kydex wedge insert (KYWI) that provides retention to secure magazines without the need for a bungee cord. 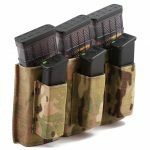 This particular tall KYWI pouch holds three 30-round AR magazines and three double- or single-stack pistol magazines. It’s also MOLLE compatible. 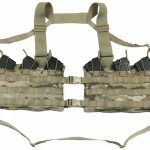 Think of this chest rig as a modular ammunition sourcing platform. The 2×2 Micro Chest Rig is designed for low-visibility operations. 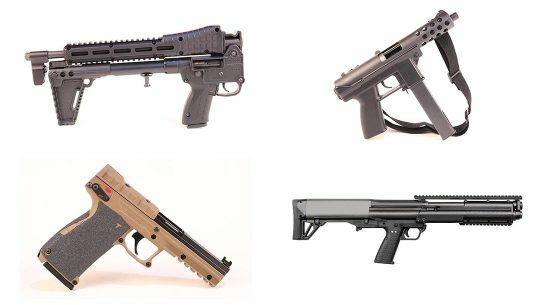 It features four Scorpion magazine carriers—two for rifle mags and two for pistols. 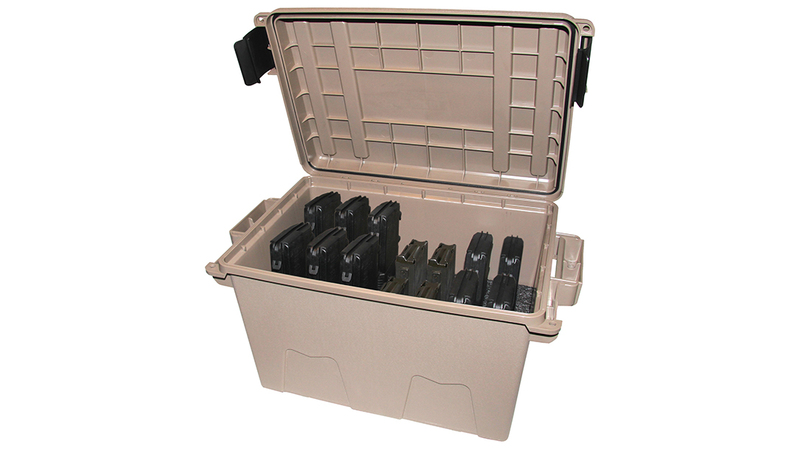 This setup offers ample storage while utilizing the smallest and flattest configuration available. 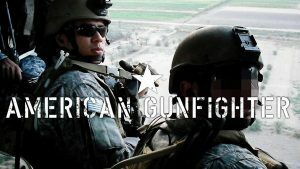 The rifle pouches fit all AR and AK magazines. 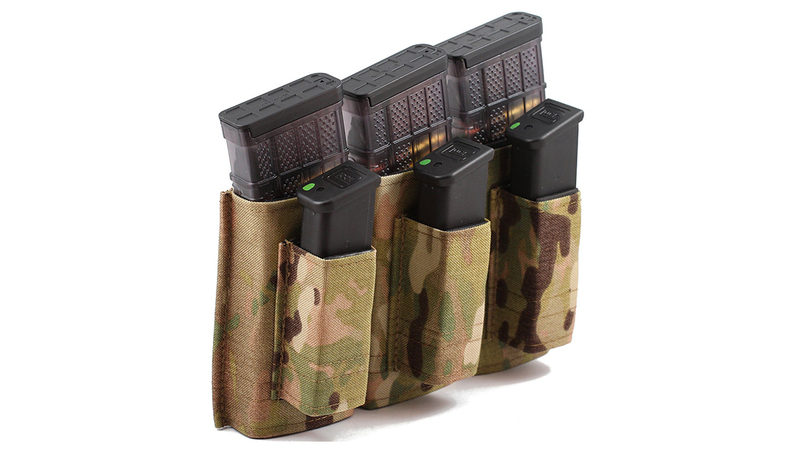 The Frontline Assault features four front pouches that hold eight 30-round AR or AK magazines. Two zippered pouches on the sides can be used to hold a medical kit, a radio, MREs or a cleaning kit, to name a few options. The crisscross straps are padded for comfort during extended use and can be adjusted for fit in two pulls. The backside of the is also padded for user comfort. 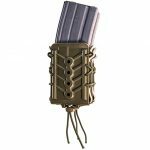 This pouch uses a body and brackets that are made with a durable and flexible proprietary polymer and laced together with bungee cord for magazine retention. 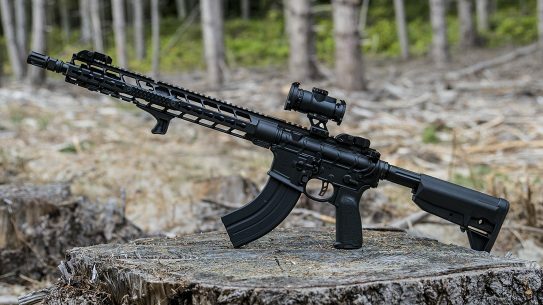 The X2R holds two 30-round AR magazines and mounts to both MOLLE and belts up to 2 inches wide with clips. 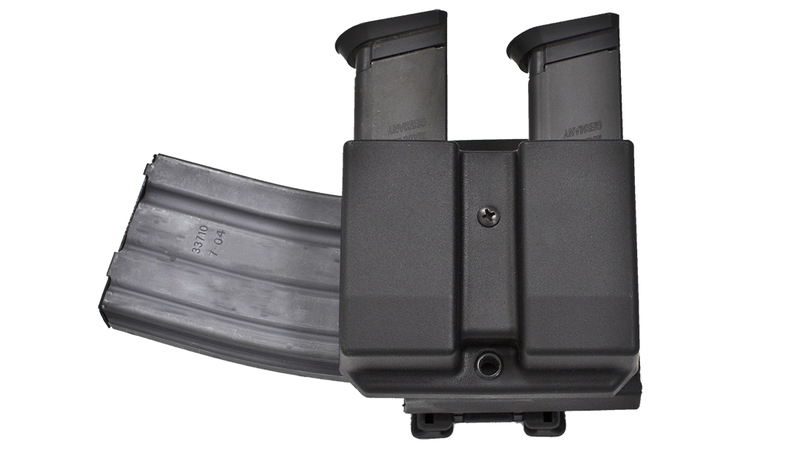 The flared top enables easy reinsertion of magazines for both left- and right-facing AR mags. 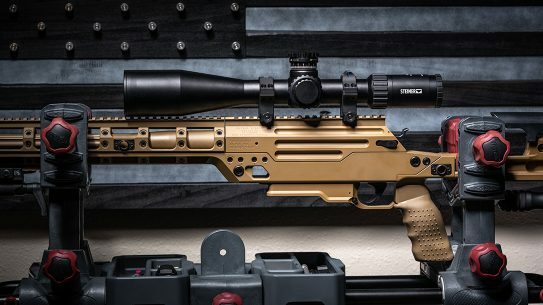 The FastMag Heavy is designed to accommodate most .308 Winchester/7.62mm NATO magazines. 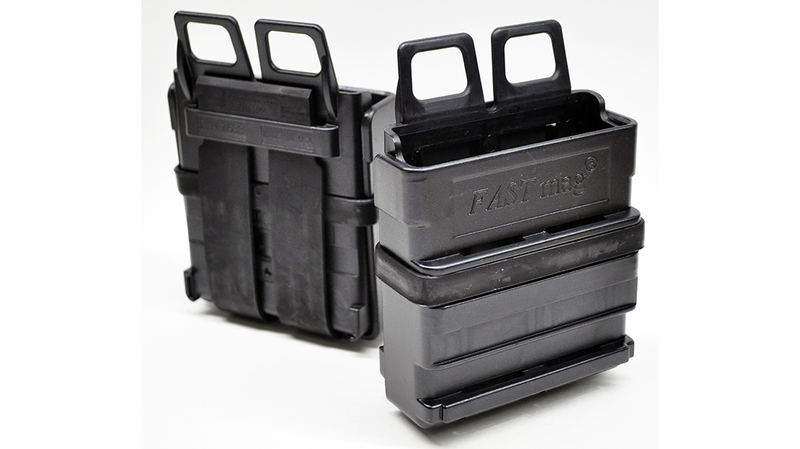 Built to be low profile, the FastMag Heavy is molded from polymer and features a urethane tension strap system. 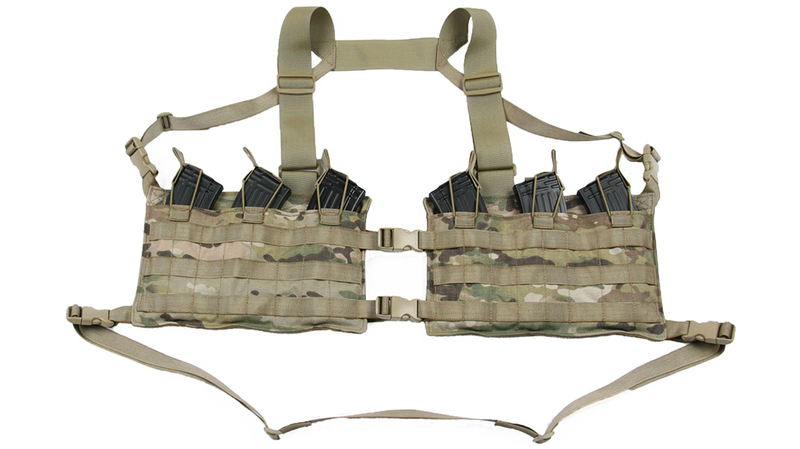 It mounts either up or down to any MOLLE/PALS 1-inch web system, plus it has attachment slots for Malice clips. The ambidextrous MC-R combines all the benefits of a dedicated open-top magazine pouch with the security of a traditional lidded pouch. The positive magazine retention system locks the magazine into the MC-R just like in a weapon’s magazine well. 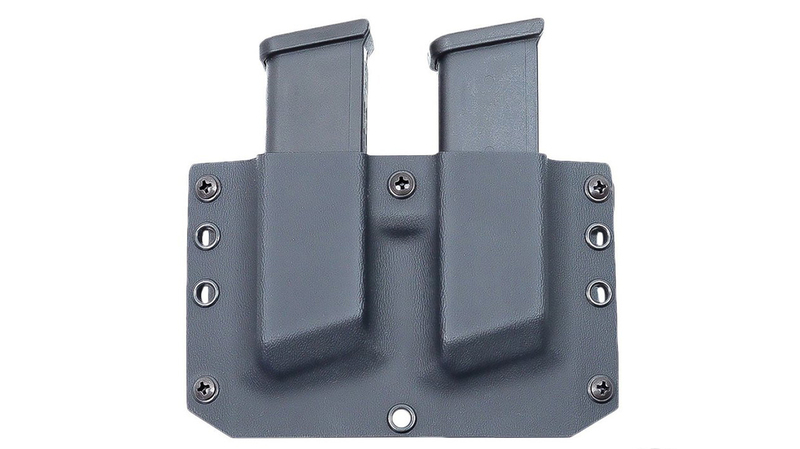 Simply twist and pull to easily withdraw the magazine. 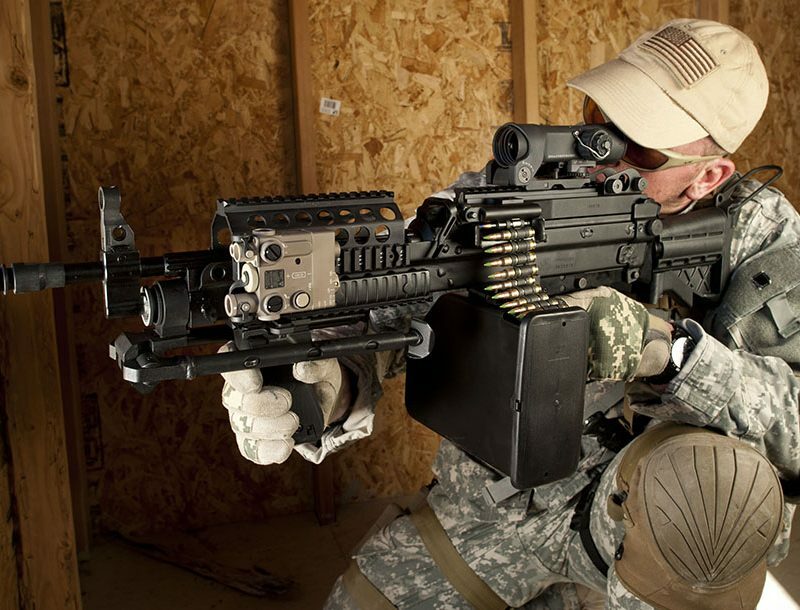 It also features the Rapidly Scalable Equipment Ensemble (RSEE) system for effortless attachment to any MOLLE/PALs surface in seconds. 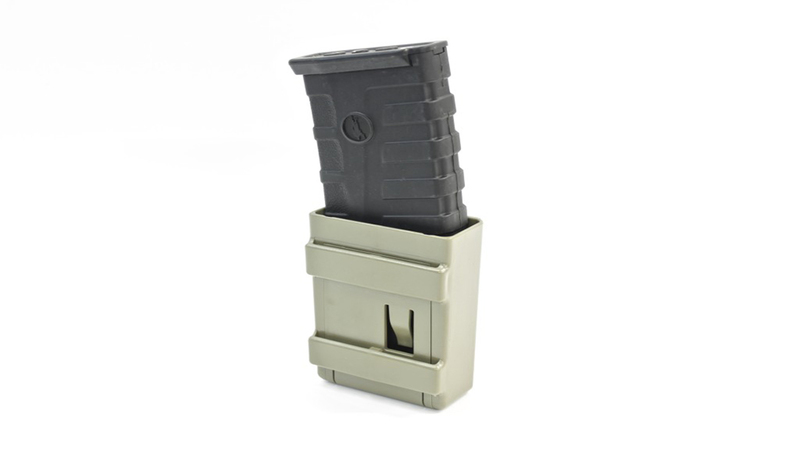 The Rollypoly is precisely sized to hold seven 30-round AR magazines either vertically or horizontally stacked. 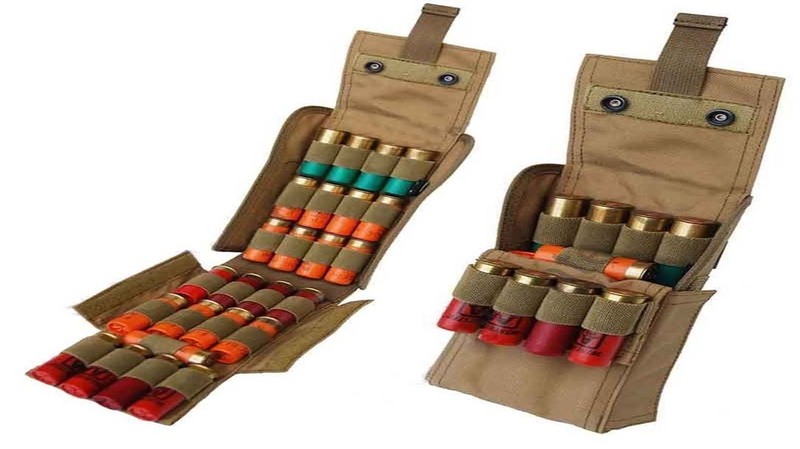 This carrier also functions as a dump pouch for shotgun shells and AR or pistol magazines. 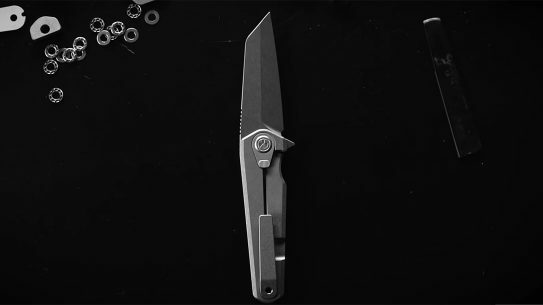 A hook-and-loop flap maintains the pouch in its folded position until needed. The sack can be attached to MOLLE or PALS webbing. A grommet located on the bottom allows for quick drainage. 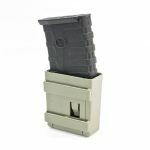 MTM’s Tactical Magazine Can 308 is designed to hold fourteen 10-, 20- or 25-round .308 Winchester/7.62mm NATO AR magazines. Each mag is secured upright in a rigid precut foam pocket to prevent bumping, sliding and scratching. The polymer box shuts tight with an O-ring seal and double latch system, plus it has security tabs for two padlocks. Molded-in ridges provide slip-resistant stacking. 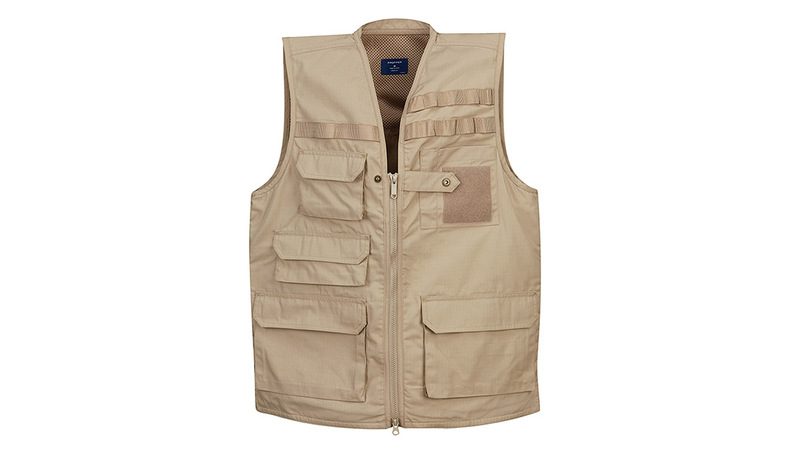 The iconic Propper Tactical Vest offers concealability with plenty of room for gunfighting essentials. 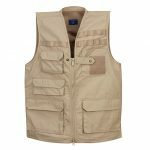 Constructed of polyester/cotton fabric, the vest won’t fade or shrink and resists wrinkles and stains. 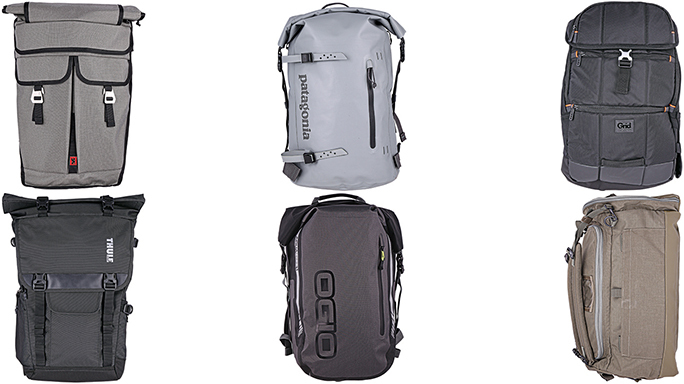 The vest is designed to evenly distribute the load when the 16 pockets are full of gear. It also won’t hinder movement. 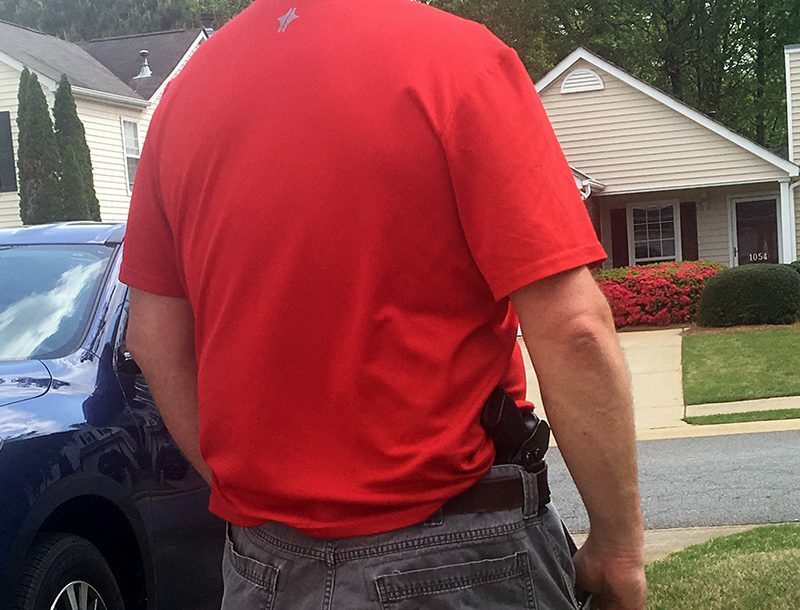 The left front pocket has dividers to secure pistol magazines. 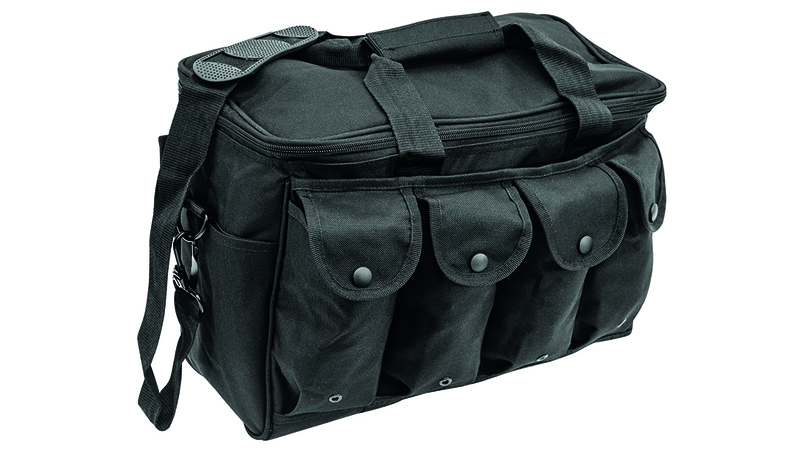 This large-capacity bag measures 15 by 12 by 11 inches and can store a lot of ammo and gear. 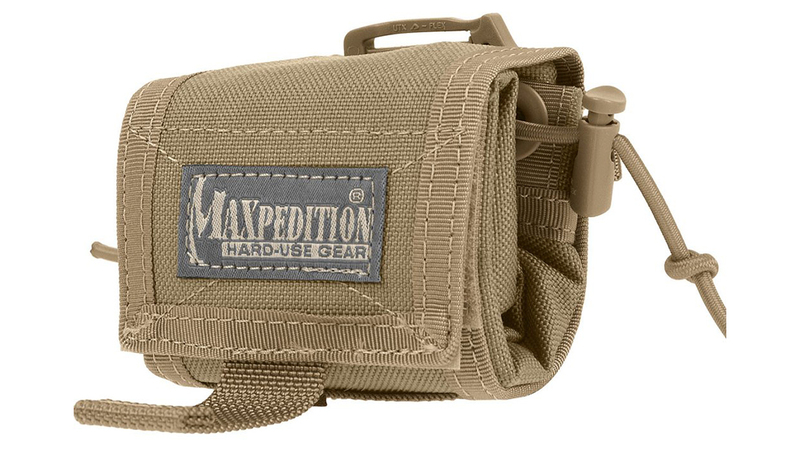 Eight exterior mag pouches have snap-flap closures and can hold 30-round AK or AR magazines. Made of a high-density synthetic fabric, this bag is more durable than canvas models. 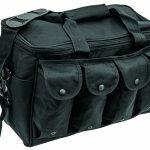 It features a heavy-duty zipper configuration that allows easy access to the entire main compartment. 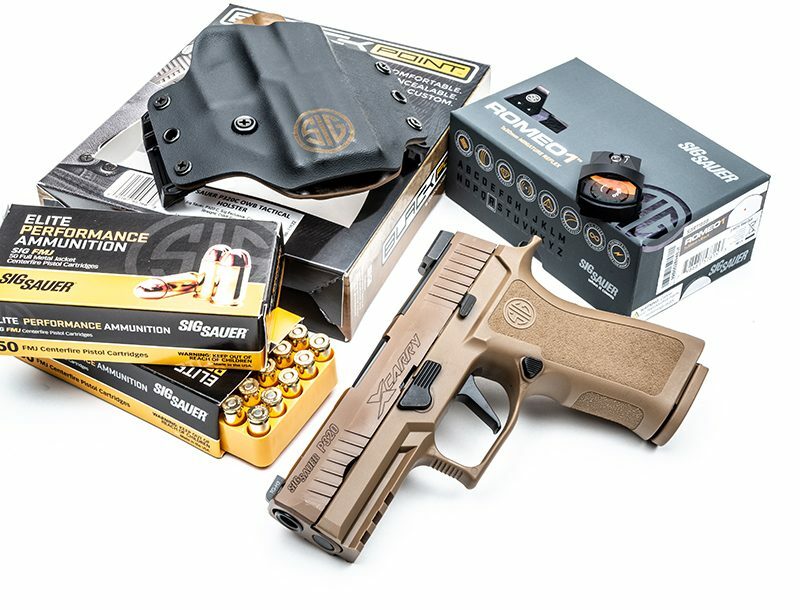 It’s easy to get caught up in the latest guns and hard-hitting defensive rounds. But what about the less flashy gear and accessories like mag pouches and ammunition boxes? 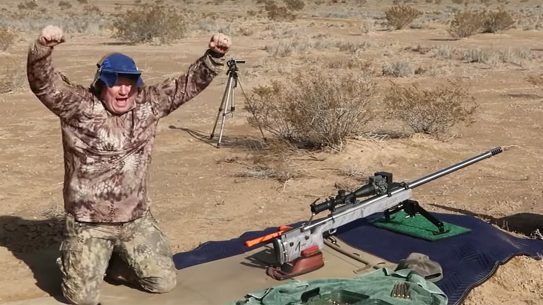 No, you might not be a “high-speed, low-drag” operator, but it can still be handy to have extra rounds within easy reach. 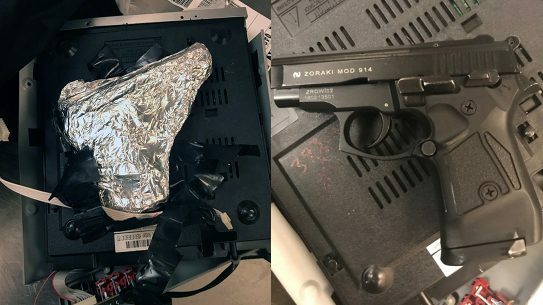 And if you actually are some kind of operator, you’ll need some heavy-duty nylon and polymer gear to keep you in the fight. 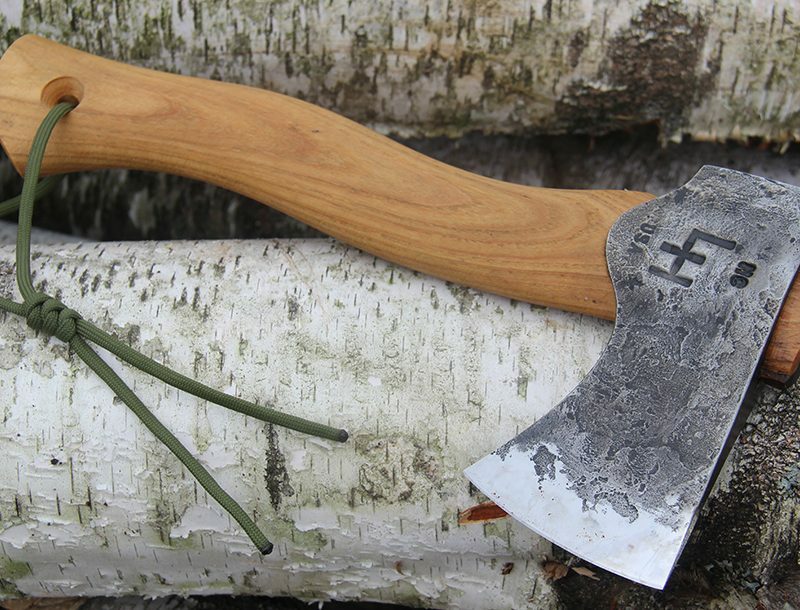 Well, here are some goods that are worth checking out.